2. Photos must have been taken between Sept 1, 2016 and August 31, 2017. 3. 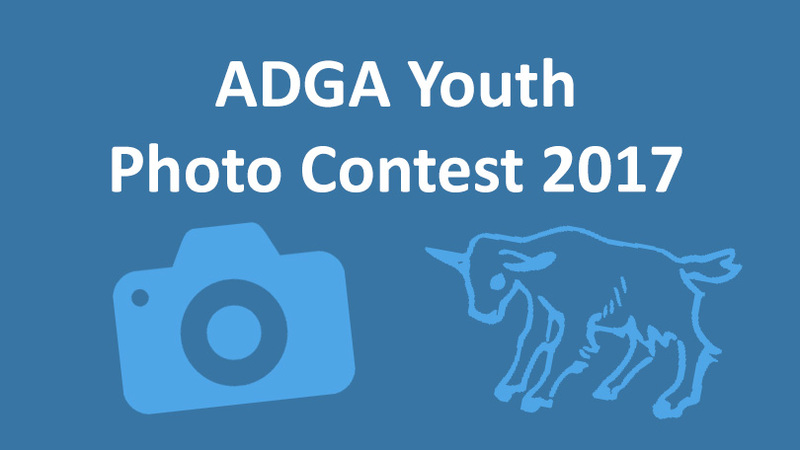 Photos must be submitted electronically to the ADGA office in a JPG or PNG format. The image display size must be between 1024 x 768 and 800 x 600 pixels. 4. Photos must be received no later than 12:01 AM September 1, 2017 EDT. 1. Winners will be announced at the 2017 Annual Meeting. All participants will receive a certificate of participation.